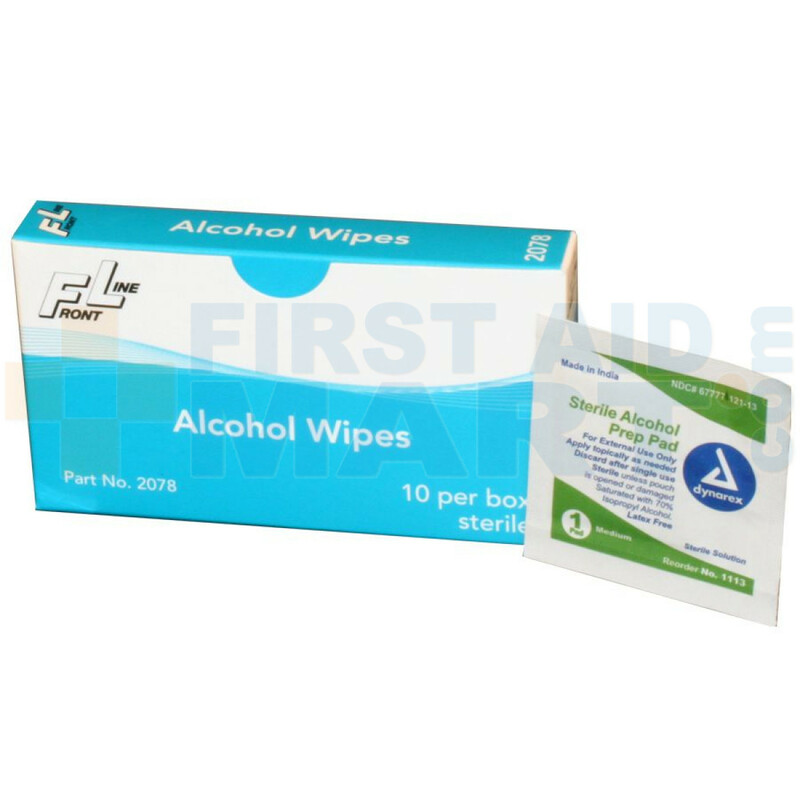 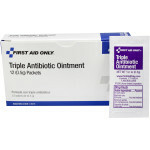 Prostat First Aid Alcohol Wipes are essential to any first aid kit. This single use alcohol prep pad will help prevent infection while treating wounds. 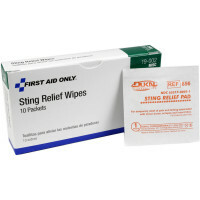 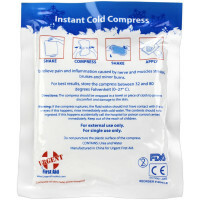 These Alcohol Wipes are packaged in a Single Unit Box which fits all brands of unitized first aid kits. 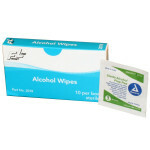 Alcohol Wipes - 10 Per Box - 2078.